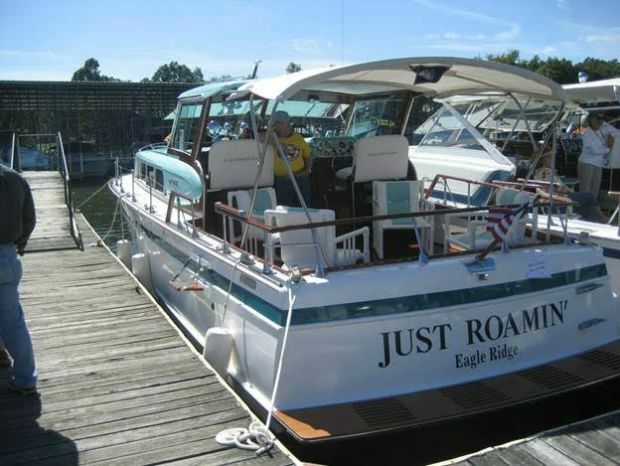 A dock full of classic boats—large and small— from at least six states are to be on display in a free-to-the-public showing Saturday, September 12th from 10 a.m. to 4 p.m. on Grand Lake. This is the largest classic boat show of its kind in the heartland of America and is all part of the 2015 Mahogany and Chrome Festival September 10th through the 13th. 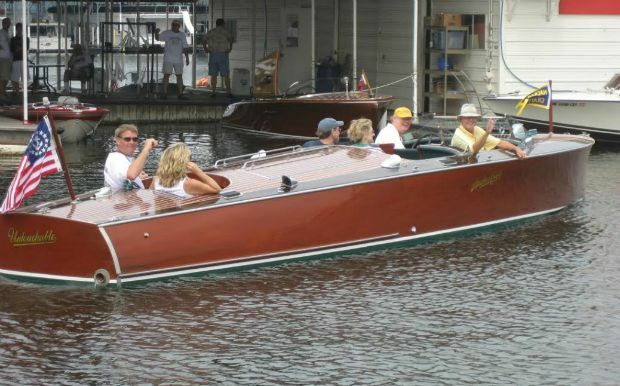 The popular local event is sponsored by the Heartland Classics Chapter of The Antique & Classic Boat Society and will be held at the Arrowhead Yacht Club near Ketchum, Oklahoma on Grand Lake. Susan Miller is chairing the Heartland Classics event again this year. Miller said those attending the show will also have an opportunity to vote for their favorite boat to win the “People’s Choice” award. Miller said the free- to- the- public display at the docks of the Arrowhead Yacht Club on Saturday is part of four days of activities for the classic boaters on Grand Lake which will afford the public many chances to glimpse the boats in motion. Those interested in participating with their own boat in the show or needing more details on the event’s activities should contact Susan Miller (703) 609 9812 or Darren Arnold (918) 639-8279 or visit the Heartland-Classics.org website.